The holiday season is here, and there’s no better place to celebrate than Door County. Today we look at Christmas by the Bay, celebrated in Sturgeon Bay November 16th through the 18th. Saturday - A Parade and Here Comes Santa! Sunday - Breakfast With Santa & Shop 'Till You Drop! Shopping for a Door County Home? Tree lighting countdown at 7:00 p.m. Starting on Friday from 6:00 p.m. to 8:00 p.m., music by local favorites Hervy Hodges, Josh Gregory and Michael Raye will be performed at the Community Foundation Square (at 222 N 3rd Avenue). Also 6:00 p.m. to 8:00 p.m. you can enjoy free horse-drawn wagon rides through the city—pick up location for the free horse-drawn wagon rides is at Door County Eye Associates on 3rd Avenue. 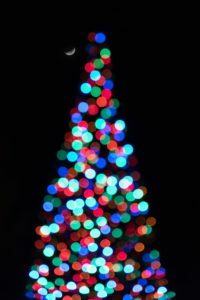 At 7:00 p.m. Mayor Birmingham will lead the Christmas tree lighting ceremony countdown. All during the Friday night festivities enjoy strolling throughout Sturgeon Bay stopping at shops for snacks, beverages and special deals. The Sturgeon Bay High School City Rhythm Show Choir will keep things cheery along along Third Avenue. Saturday – A Parade and Here Comes Santa! The Saturday holiday parade starts at 10:00 a.m. Fantastic floats and of course Santa will travel the streets of Sturgeon Bay. Get a picture with Santa at the Door County Historical Museum on 4th Avenue from 11:00 a.m. to 2:00 p.m.
After your photo shoot catch the Door County Trolley or the horse-drawn wagon for a free ride around town. 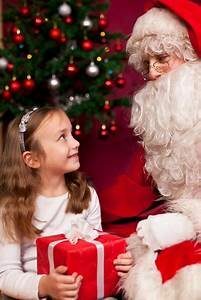 Sunday – Breakfast With Santa & Shop ‘Till You Drop! Wrap up your weekend at Sturgeon Bay’s Christmas by the Bay with Breakfast With Santa at Stone Harbor Resort on Sunday from 9:00 a.m. to 11:00 a.m. Reservations are suggested, call 920-746-0700. Shop Sturgeon Bay ‘Till You Drop! Did I forget to mention shopping? 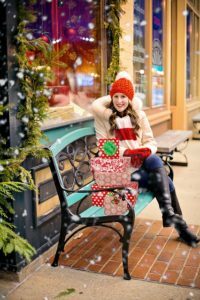 Sturgeon Bay has some fantastically unique shops where you will likely find that just-right gift, or maybe even something for yourself. No matter what your interests–sports to sewing, cooking to crafting, fashion to fudge–you’ll find it in Sturgeon Bay this weekend.